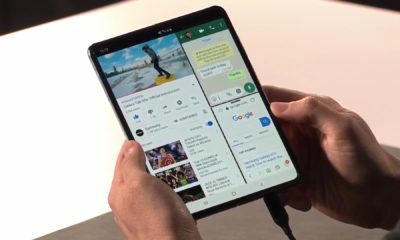 Samsung’s foldable Galaxy F smartphone is touted as a game-changing device in the smartphone industry. 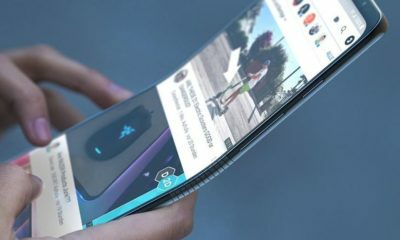 The smartphone is getting a lot of attention and will likely to be the first foldable smartphone. 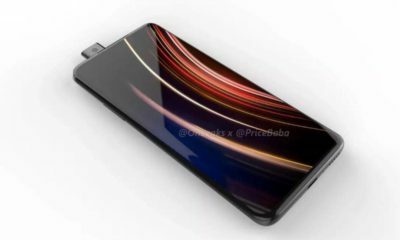 Now, a report from ETNews citing an industry source claims that the upcoming foldable smartphone will have triple cameras in the ‘rear’. 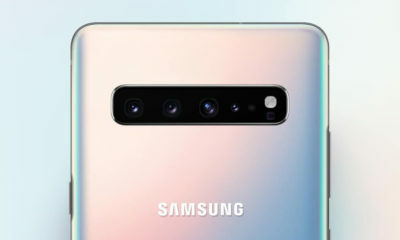 The triple camera setup is expected to be similar to the one seen on the upcoming Galaxy S10, says the source and is rumored to launch sometime in March. 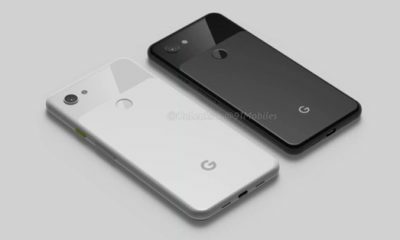 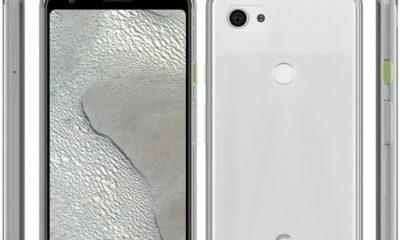 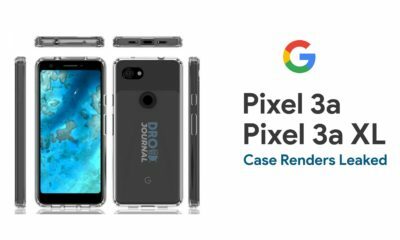 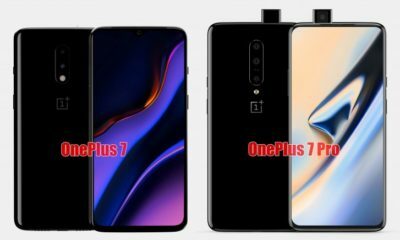 It is said that it will combine a dual camera setup with a third super wide camera. 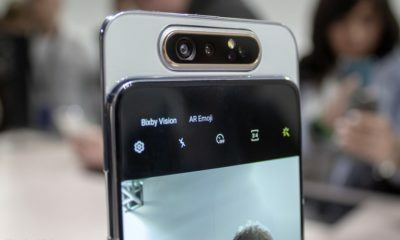 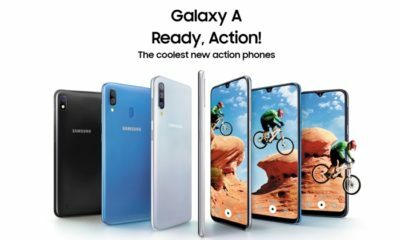 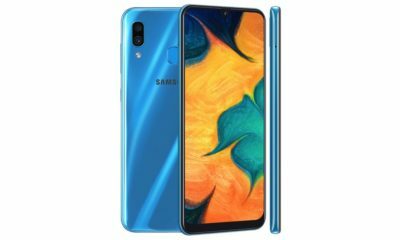 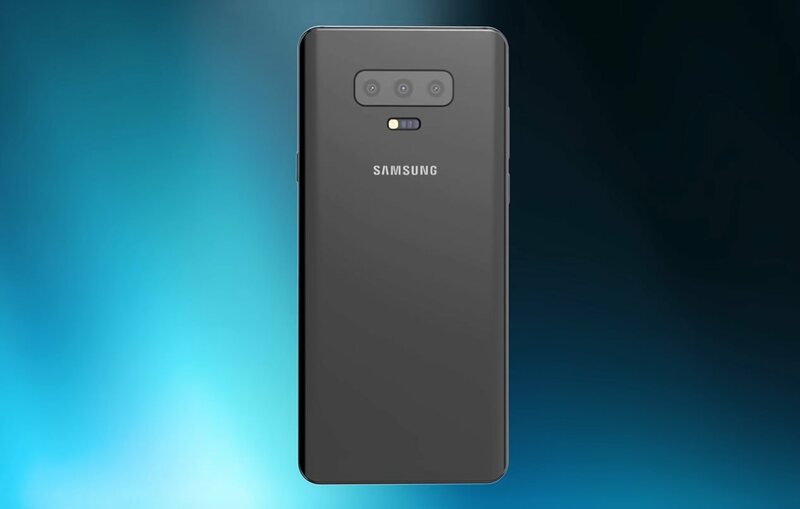 Though the Galaxy A7 launched this year also sports a similar triple camera setup, it combines a dual camera with a super-wide camera and will be cheaper compared to the one on the Galaxy S10 and Galaxy F.
The Galaxy F will launch sometime around or after the Galaxy S10 and will likely to come with the latest version of Bixby 3.0. 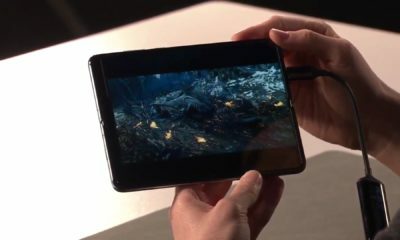 It will feature a 4.6 exterior display and a larger 7.3 display when unfolded. 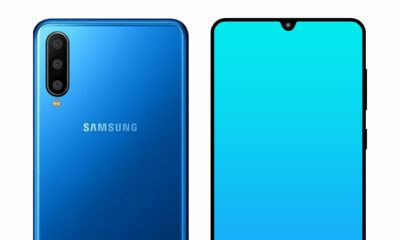 Not much information is available about Samsung’s foldable smartphone. 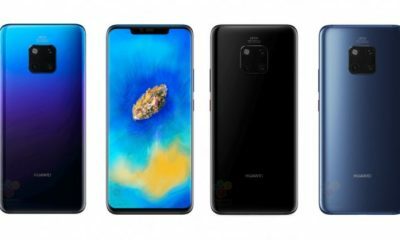 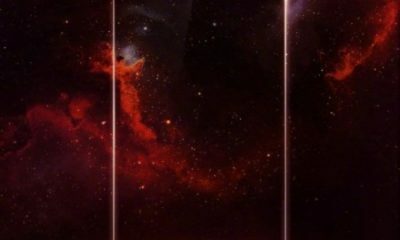 The South Korean manufacturer will be unveiling a demo of the Galaxy Fold in the MWC (Mobile World Congress) this year in February. 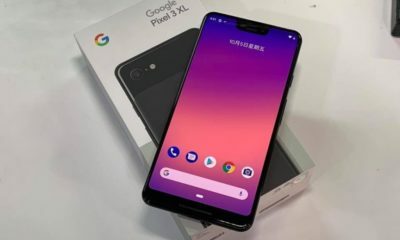 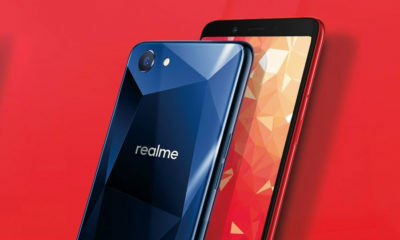 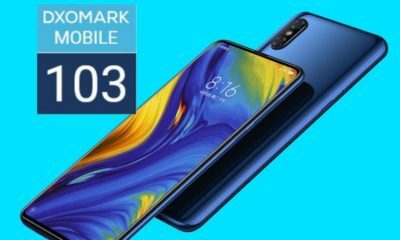 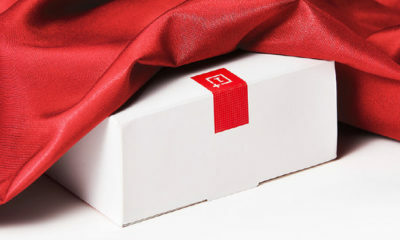 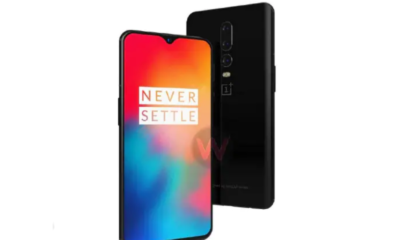 It is also speculated to come with 5G support connectivity though it will not likely to be the first. 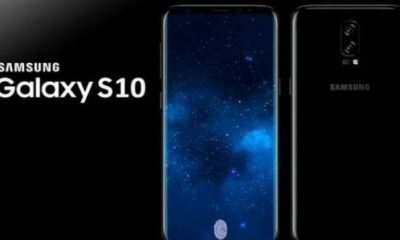 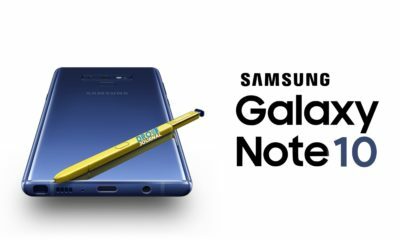 The price tag is also expected to be higher than Samsung’s Note series.